Stacey manages the Human Resources function for the Centre including recruitment and onboarding, professional development, policy and program development, compensation, performance planning, employee relations and engagement and strategic planning. Stacey also manages corporate communications for the Centre including media relations and requests for interviews. 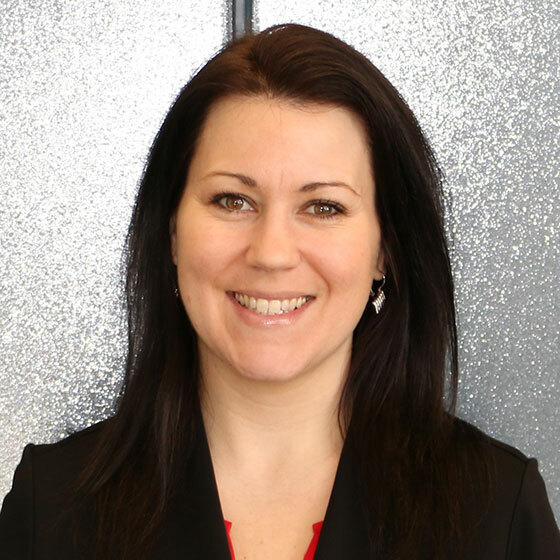 Stacey completed her Bachelor of Arts degree from Wilfrid Laurier University, followed by the Human Resources Management Post Diploma program from Seneca College, and possesses the Certified Human Resources Leader (CHRL) designation. Before joining WCWC, Stacey previously worked for an Operational Enterprise Agency for the Minister of Finance for close to ten years where she was a Human Resources Manager until joining WCWC in 2015. Stacey has a passion for community involvement and is a member of the Hanover Hospital Auxiliary, Executive Board Member for Community Living Hanover, and is a member of the Grey Bruce Human Resources Professional Association.